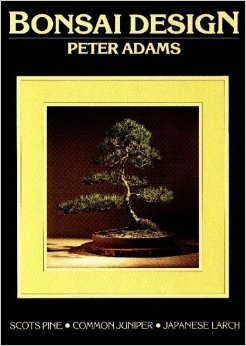 The following is a partial listing of the books available to members from the club library. 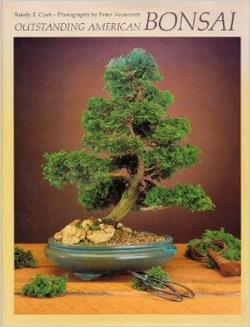 See also show books. 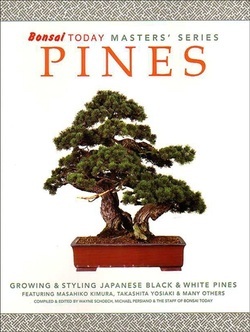 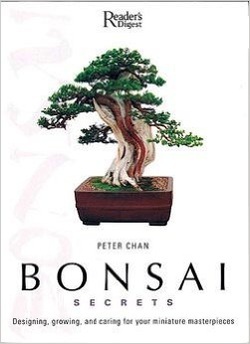 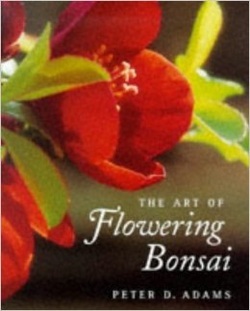 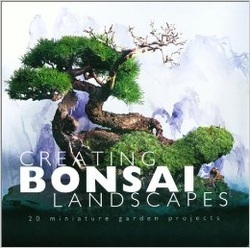 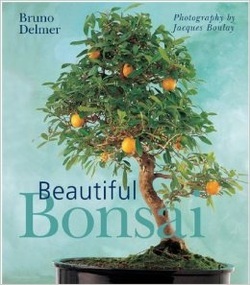 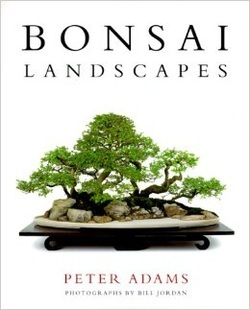 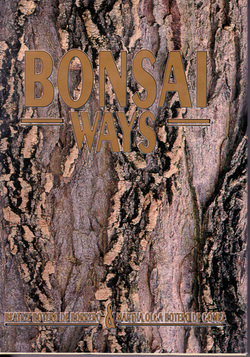 This book is a well-written, documented and illustrated journey of Mr. Valvanis’ 50 years in bonsai. 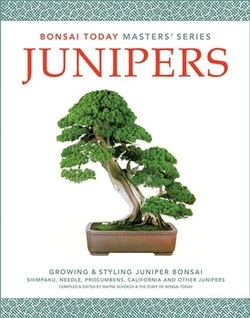 The book shares some basic concepts in styling with easy to follow explanations and illustrates most of them. 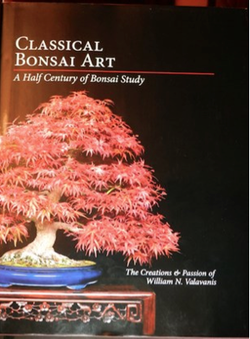 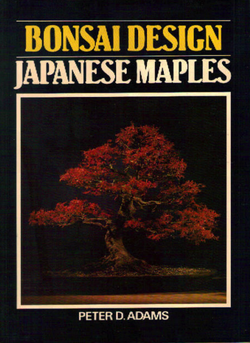 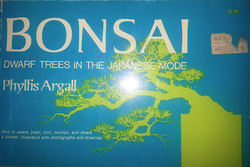 The book contains many examples with trees from Mr. Valvanis’ personal collection. 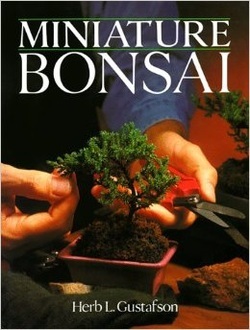 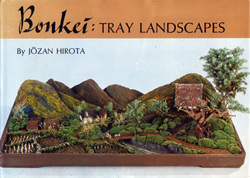 It is nice to see excellent examples that are obtainable in one’s lifetime of dedication to bonsai. 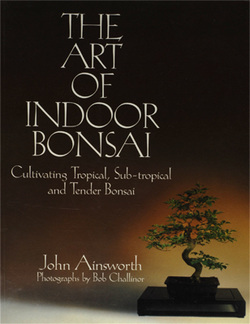 Every member of the club, new and experienced, will enjoy this great book. 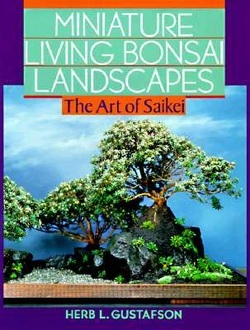 Kora Dalager, a past president of the club, donated the book to the SDBC Library in honor of Dave Rochester. 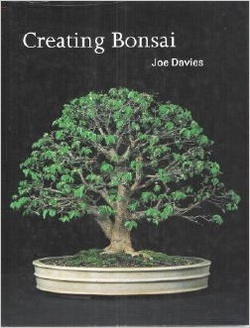 A complete manual and guide by bonsai artist Hoy Leong Kwong, detailing all aspects of the cultivation and care of the beautiful and majestic ficus bonsai. 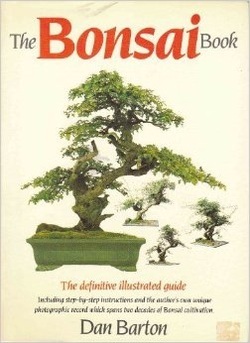 This is an essential guide to ficus for the casual or serious bonsai collector or enthusiast. 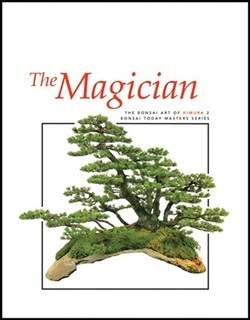 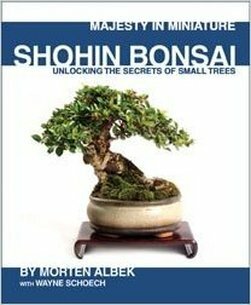 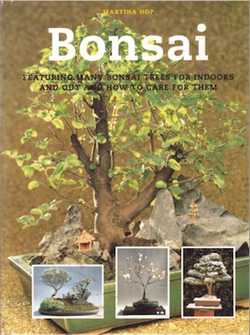 190 pages and a gallery of 80+ ficus bonsai from the author's collection. 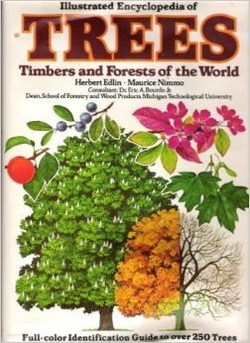 A colorful identification guide to trees, with basic information on tree growth and ecology, commercial cultivation and use and wood products. 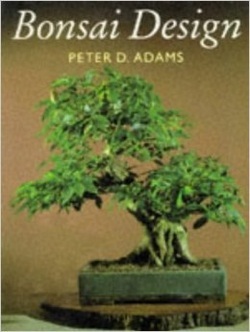 Literati Style Penjing; Chinese Bonsai Masterworks explains the concept of penjing with a literati bent, exploring its rich history and aesthetics, as well as cultivation techniques, and care and maintenance. 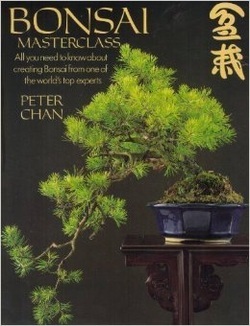 It includes 12 examples of literati style penjing creations, which incorporate a deep knowledge of the art form together with practical creativity and artistic beauty. 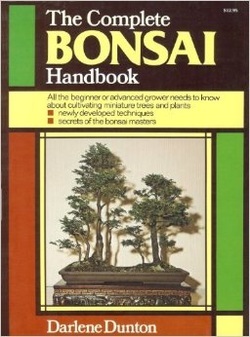 ​A must-have for anyone growing shohin or mame. 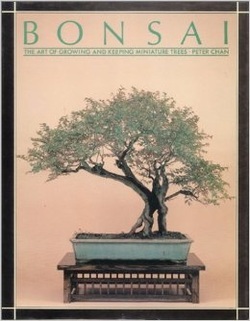 119 inspirational pages of color photographs. 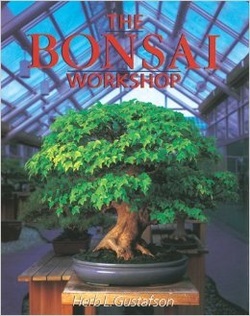 Sections on conifers, deciduous, fruiting & flowering, accent & kusamono, formal display and fine containers. 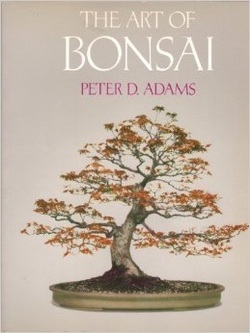 Captions are in English and provide Latin species names.